In search of the killer, Yates plunges into the inferno of the most twisted and violent minds he's ever encountered, vowing to never surrender. That code just might bring him out alive. Read Full Description. 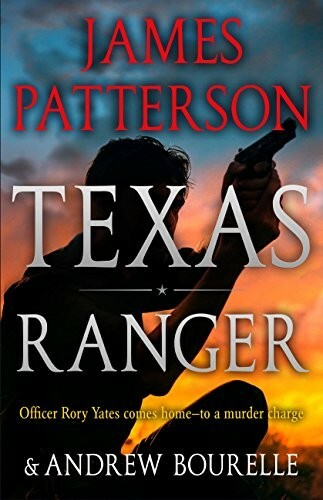 Across the ranchlands and cities of his home state, Rory Yates's discipline and law-enforcement skills have carried him far: from local highway patrolman to the honorable rank of Texas Ranger. 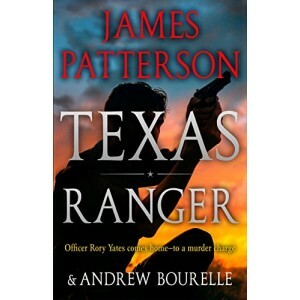 He arrives in his hometown to find a horrifying crime scene and a scathing accusation: he is named a suspect in the murder of his ex-wife, Anne, a devoted teacher whose only controversial act was ending her marriage to a Ranger. In search of the killer, Yates plunges into the inferno of the most twisted and violent minds he's ever encountered, vowing to never surrender. That code just might bring him out alive.